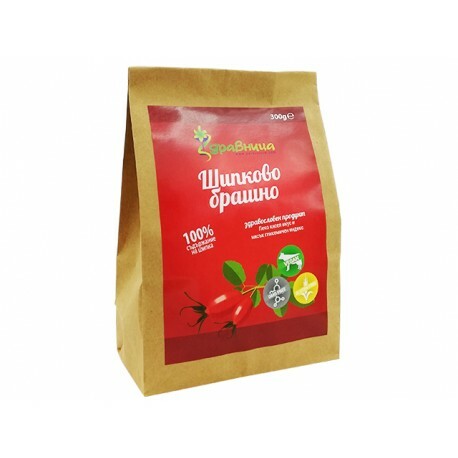 Rosehip flour has a distinctive reddish color and a nice sour aftertaste. Used in combination with other flours. Vitamin C content of rosehip ahead even citrus. In hip fruits contain more Vitamin P, Vitamin B1 and B2, carotene, pectin, organic acids and minerals. 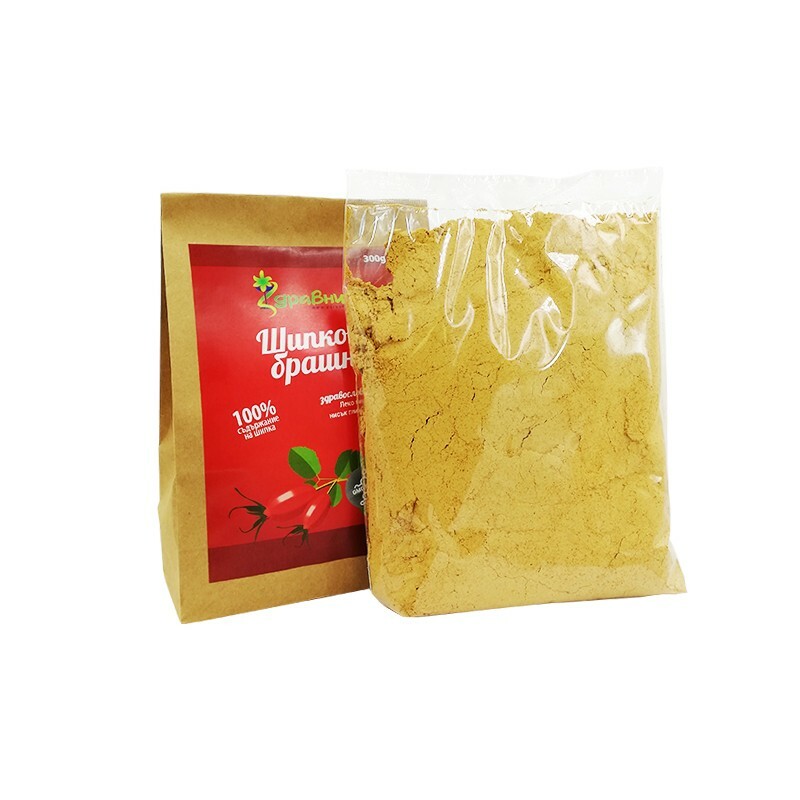 Rosehip seed possess vitamin E and 12 to 16 percent oil, which makes them a valuable raw material for cosmetics and for the production of compound feed. 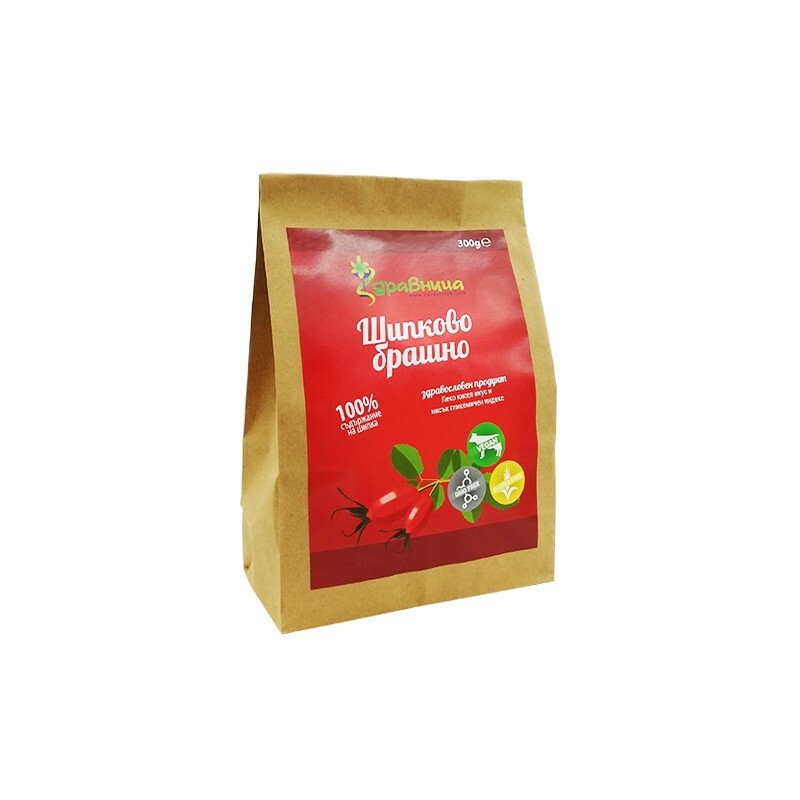 To make rosehip flour used ripe fruit rose hips, which are carefully dried. Then digested aims to obtain a fine powder. The resulting flour has a distinctive reddish color and a nice sour aftertaste. Used in combination with other flours. Dried and powdered fruits of rosehip (Fr. Rosa Canina). Rosehip flour is suitable for adding to the basic ingredients of raw desserts, creams or toppings to give arousing appetite acidic streak. Add 1 tablespoon to smoothies and shakes to make their staff more food. Suitable for the preparation of hot or cold tea, as well as refreshing drinks. In baking, crushed hips imported food density herbal flavor and nice color. Mix them to nuts or cereal flours in the preparation of fruit breads, cakes, biscuits or porridge. Due to its high content of pectin easily solder mixture and absorb some of the moisture. Very suitable ingredient for carrying recipes without animal products. Cold and flu during pregnancy? Use rosehip! Although rosehip is an excellent natural remedy for colds, it should be used with caution. Let's see how to prepare the optimal dose for a pregnant woman.